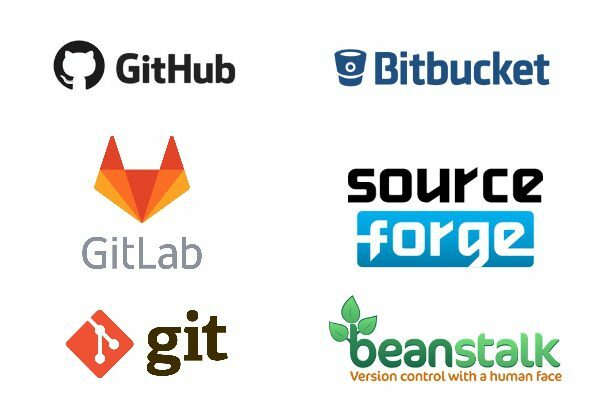 Escrow London clients using GitHub, Bitbucket, Azure DevOps, GitLab, SourceForge and many other online code repositories can now deposit their source code automatically to our datacentre. 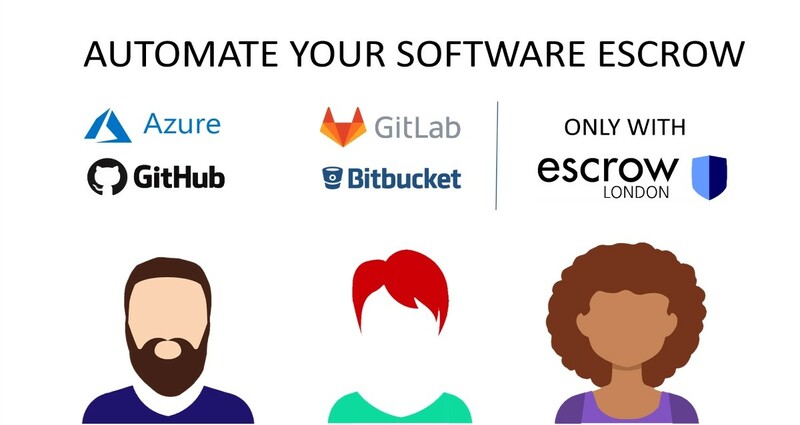 Escrow London are the pioneers of developing a system that allows developers to automate their source code deposits directly from their online code repositories. This service ensures that our clients have up-to-date source code deposits as well as removing the burden of developers having to make manual escrow deposits. With the assistance of our technical experts, the implementation of the automatic deposit service is simple and efficient. Please contact us to receive more information on the Escrow London automatic deposit service. If you have any questions and would like to send us a message then you can use the form here. Simply fill in your details and somebody will be in touch with you.